“Bangladesh is now in an irresistible step toward achieving sustainable development goal. The workers-owners both will have to contribute to this initiative together. 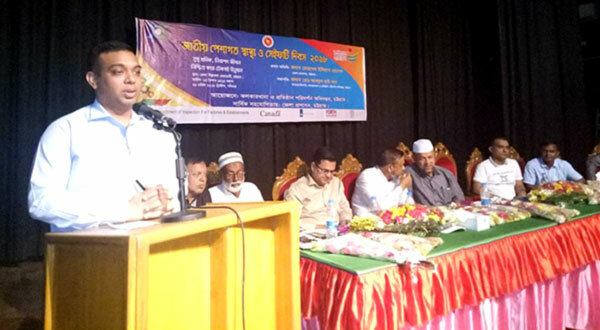 For the sake of development of the country, keeping all the disagreements aside, the country’s industries and factories have to be enriched.” said Additional Deputy Commissioner of Chittagong Mohammad Habibur Rahman while he was present as the chief guest in an occasion of National Day on Occupational Safety and Health’ 2018 organized by Department of Inspection for Factories and Establishments with support of YPSA and other NGOs in Chittagong. 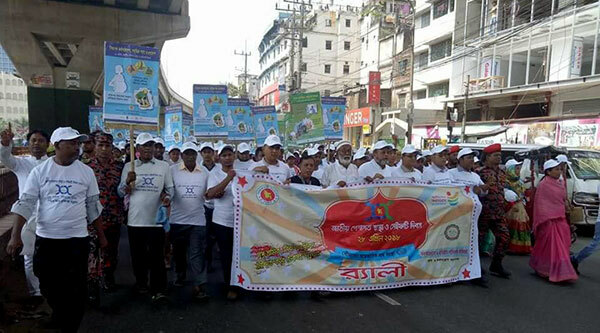 A spectacular rally was arranged which started from Chittagong Circuit House and ended at Chittagong Shilpakala Academy area. 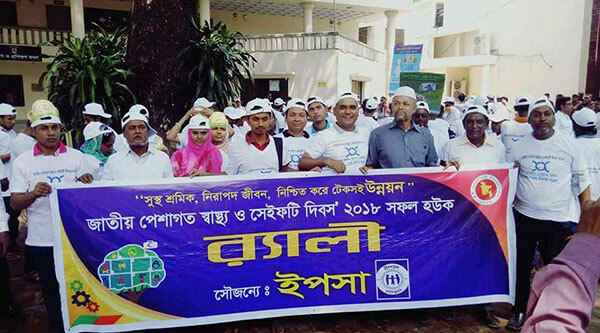 Later in the Rally, a meeting was held at the Chittagong Shilpakala Academy. ADC of Chittagong district, Mohammad Habibur Rahman was present as the chief guest while Director of Labor Department Gias Uddin; Deputy Inspector General of Department of Inspection for Factories and Establishments, Chittagong, Abdul Hai Khan; Bangladesh Coordinator of NGO Ship Breaking Platform, Md. 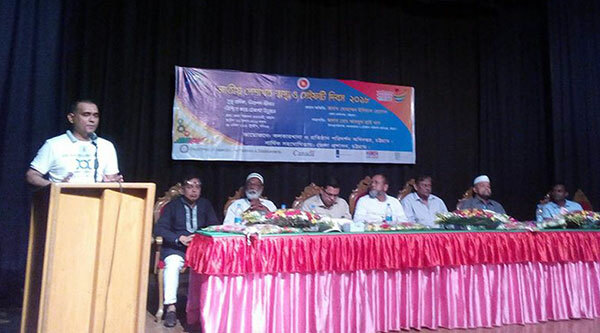 Ali Shahin; BGMEA Director Anam Saifuddin, President of Bangladesh Jatyatabadi Sramik Dal, Chittagong District, SM Nazim Uddin, Joint Secretary General of the Bangladesh Jatiya Sramik League, Safar Ali; President of Pahartali Sramik League, Shafi Bangali, United Garment Federation Jahangir Alam and others including government officials, media, representatives of different mill workers, trade unions, and voluntary organizations were present on the occasion. Other speakers at the meeting said, “Professional health and security of workers and their legal protection in different factories and industries of the country should be improved. Awareness of the workers about the effective industrial relations in the workplace and the three-party cooperation should be raised. Industry workers contribute to our national development. As a result, a long-standing demand has risen for professional health and safety of the workers, including the progress of the factories and industries, and the development of the workplace environment. If there is no excessive arrangement in this regard, a bigger accident can occur than Rana Plaza. Establish national labor law and maintain international standards in the factories, ensure safety and rights of the workers, establish workers-owners unity”.